Reefer Madness, the Musical Auditions! 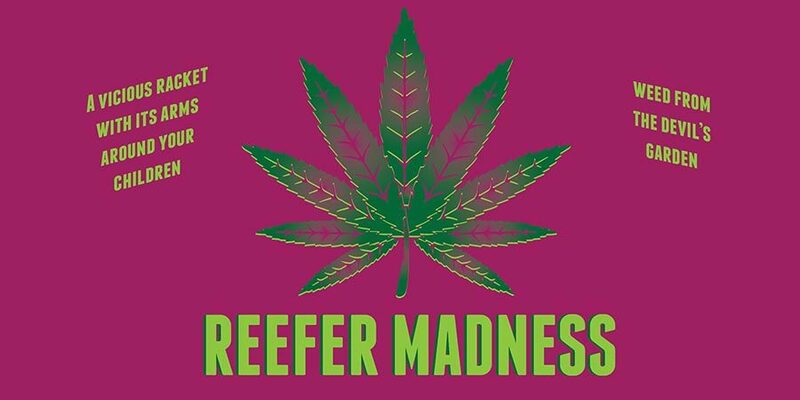 Inspired by the 1936 film of the same name, Reefer Madness is a raucous musical comedy that takes a tongue-in-cheek look at the hysteria caused when clean-cut kids fall prey to marijuana. The story follows young Jimmy Harper’s tragic demise after one puff of marijuana sends him from a dope-hazed tumble from the five & dime soda shop to the vice-ridden gutter and dangerous encounters with the druggie creatures of the night.